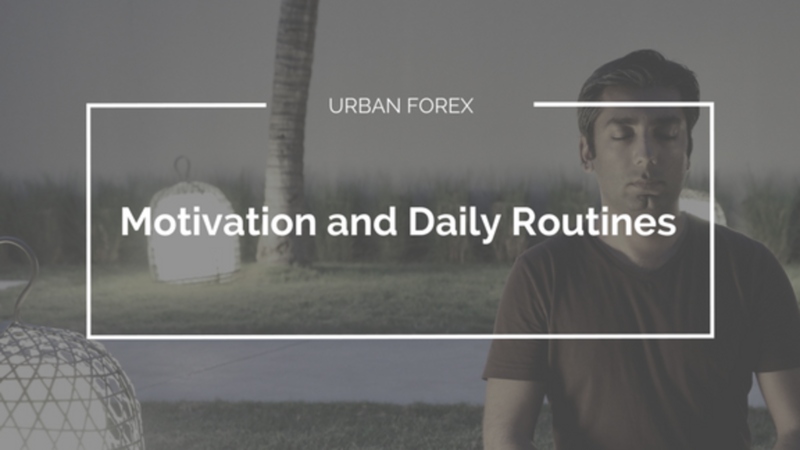 You can have the best technical price action education, but how do you make sure that you are motivated day after day (even after a losing trade)? That's exactly what I'm going into in this course. I will also teach you how to get that same laser sharp focus every time you are trading. Fill out your details below to be updated instantly when there is a new live webinar coming up or other major announcements. I consent to receive your emails about your announcements, products, special offers and live trade examples.